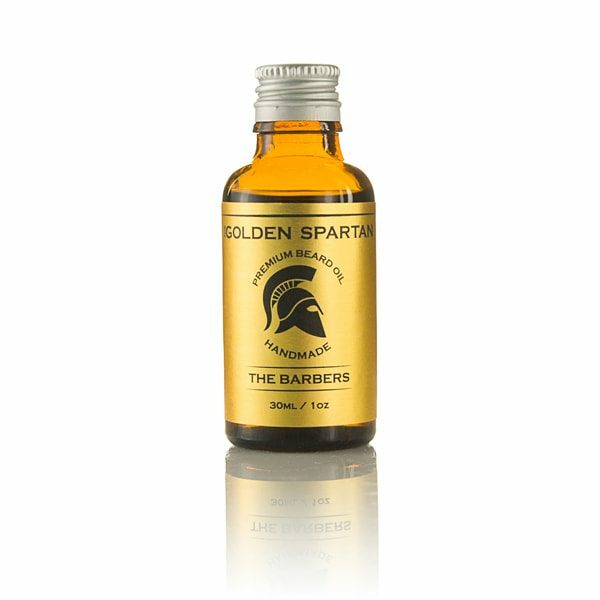 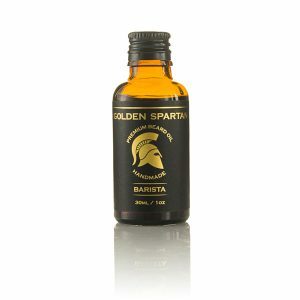 The Barbers beard oil is the finest solution for scorching summer days. 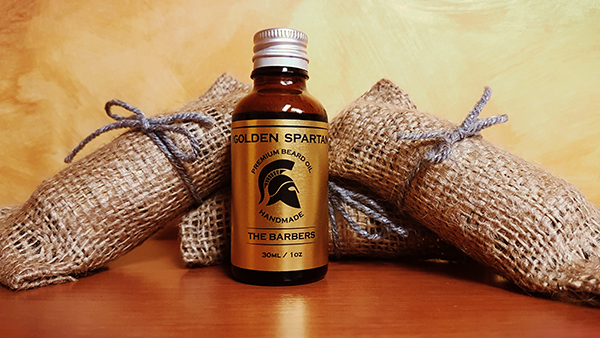 Cool down your beard and enjoy this mint and eucalyptus explosion. 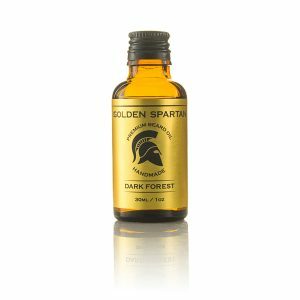 Ingredients: Jojoba oil, almond oil, grape-seed oil, coconut oil, castor oil, hemp oil, vitamin E, strong mint and eucalyptus blend essential oils.